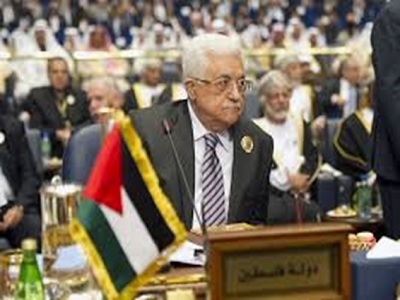 Palestinian Authority President Mahmoud Abbas has insisted that he asked Israel to resume security cooperation, but Israel preferred not to reply, Safa News Agency reported on Sunday. The claim was revealed originally by Haaretz. 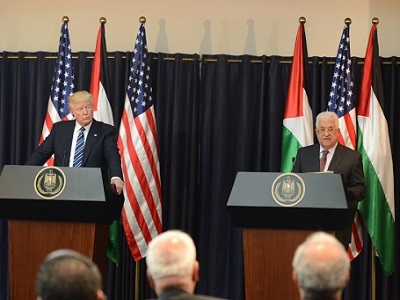 Speaking during a meeting with a delegation from Israel’s left-wing Meretz Party in the West Bank city of Ramallah, Abbas said that security cooperation is currently carried out through US mediators. He pointed out that he had issued clear directions to the PA security services to prevent any attack planned to be carried out in occupied Jerusalem, fearing that the situation there might flare up. The PA leader recognized that Israel had never been affected by any political stagnation in relation to security cooperation. The authority’s relationship with the Israeli security agencies is better than its relationship with the Israeli government, he added. 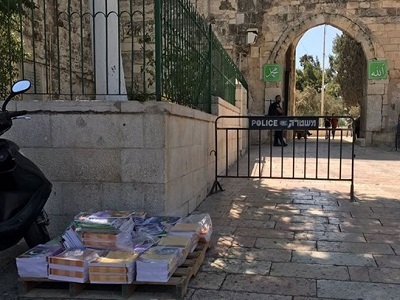 In the wake of the violence around Al-Aqsa Mosque after the Israeli occupation authorities opted to place electronic metal detectors at the gates of the holy site, Abbas announced a freeze on security cooperation with the occupying power.